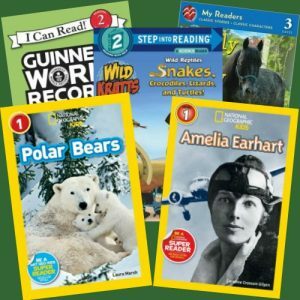 Wild Reptiles: Snakes, Crocodiles, Lizards, and Turtles! 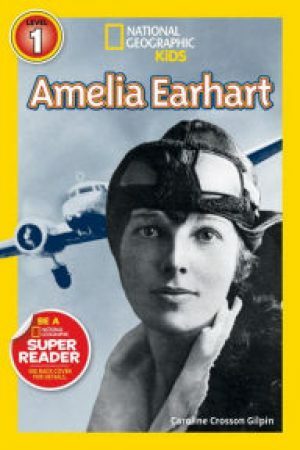 A biography for a young audience, this National Geographic Reader tells the story of the pioneering pilot and adventurer, Amelia Earhart. Readers will learn about the fascinating life and legacy of this courageous woman, and come to understand her historical significance. "Imagine if you could do what reptiles do. 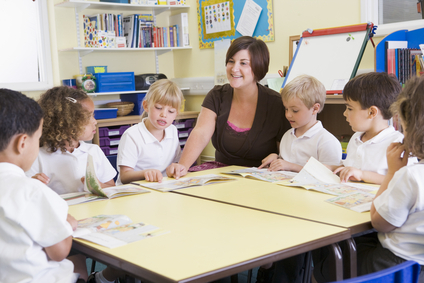 You could crawl, climb, or slither just like them." Join zoologists Chris and Martin Kratt as they use their Creature Powers to experience the wonders of reptiles. 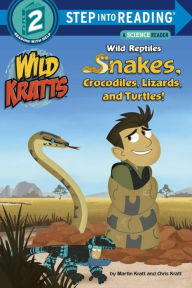 Readers will find the Wild Kratts science readers informative as well as entertaining. 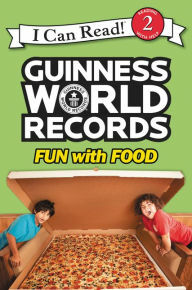 Fun with Food is loaded with amazing facts about all kinds of food. 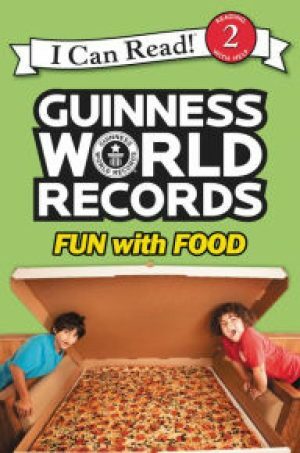 You'll learn about the world's tallest cake, the largest bowl of cereal, the fastest coffee-powered car, the man who ran a marathon while flipping a pancake, and more wacky food feats. This nonfiction reader generates lots of interest for readers who are becoming more independent. Molly the Pony is abandoned during Hurricane Katrina. After she is rescued she has more challenges to face. 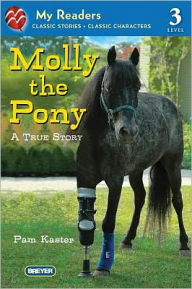 The story of this remarkable horse's survival will be an inspiration to readers of all ages. At the end you'll learn about her special new job. 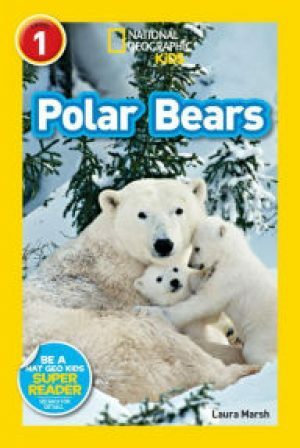 Learn everything you want to know about these majestic giants of the arctic. 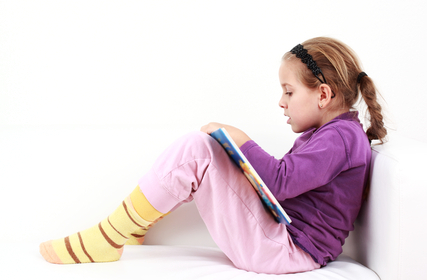 Some of the topics covered are Powerful Paws, Super Swimmers, and What's for Dinner? This nonfiction reader is filled with fascinating facts and beautiful images.